Stacy and Charlie, Neville's best friend. 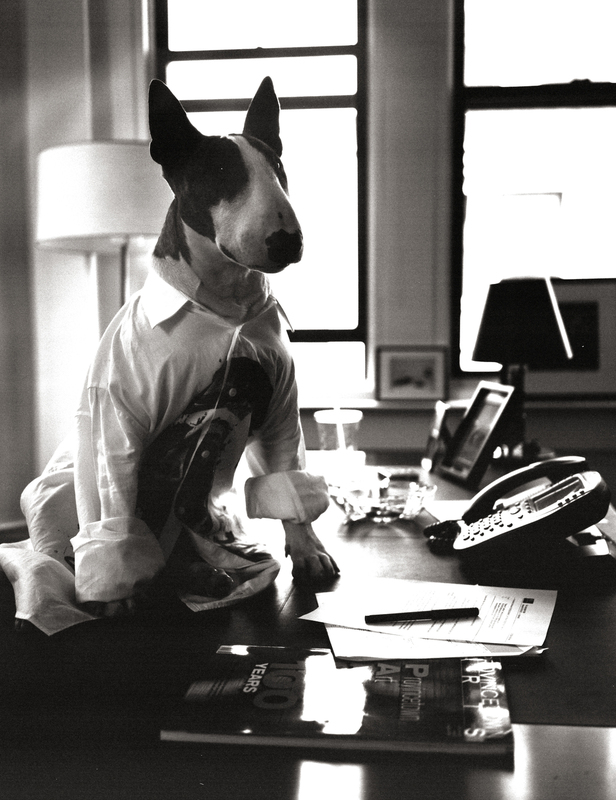 Neville Jacobs may get his fashion sense from his dad Marc Jacobs but his good behavior and manners come from working with master dog trainer Stacy Alldredge owner of Who's Walking Who since the day he arrived in NYC at 8 weeks old. Charlie, seen above, is a best friend of Neville's. All clothes seen are part of Marc's men's Fall collection. I thought it would be fun to show you some of the behind the scenes for the making of Neville for Mrs. Sizzle last Summer. Thank you Nicholas Newbold for helping with the shoot and bringing your wonderful Charlie to hang with us.